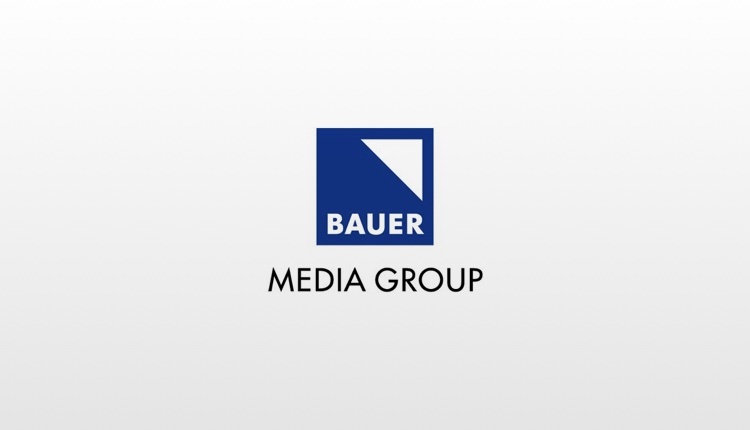 A Bauer-backed campaign calling for Government to update health and safety legislation to protect mental health in the workplace has sent an open letter to the Prime Minister. It was signed by more than 50 leaders of some of Britain’s biggest employers including Lord Sugar, PwC, Royal Mail, WHSmith, Mace, Ford, Kelly Hoppen MBE and Thames Water and is calling on the Government to prioritise its manifesto pledge to amend health and safety legislation to put mental and physical first aid on an equal footing. Supporters of the campaign can continue to sign the petition at wheresyourheadat.org.